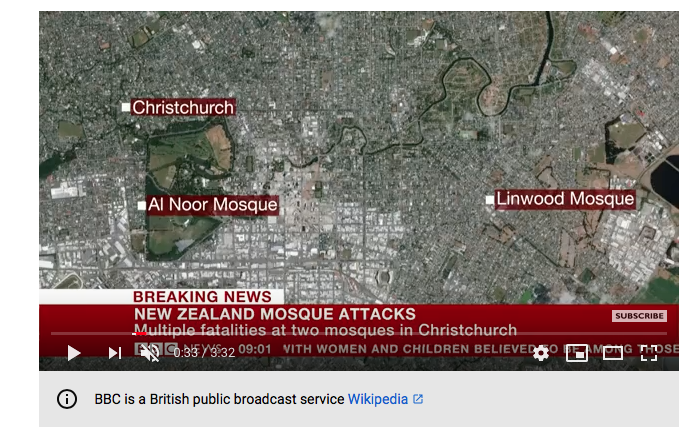 Now that the bodies of 49 innocent human beings are lying in a Christchurch, New Zealand, morgue — gunned down by a heavily armed terrorist — New Zealand media are asking the obvious questions: why didn’t our intelligence agencies know there were xenophobic, murderous, white supremacists on the loose in Christchurch? We know thanks to the findings of an inquiry by the State Services Commission last December that as many as a dozen government agencies, including the NZ Police, were too busy squandering their resources spying on NGOs such as Greenpeace NZ; political parties such as the New Zealand Green Party and then-Internet Party aligned Mana Movement, as well as on anti-TPP protesters and activists such as myself. Internet entrepreneur Kim Dotcom, founder of the Internet Party of New Zealand of which I am party president, was spied on by both the New Zealand and United States governments for as little as a suspected civil violation, alleged copyright infringement. 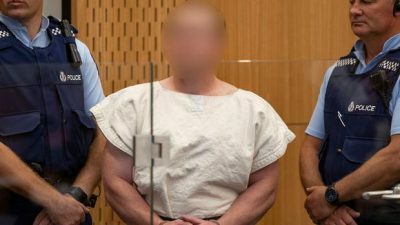 On Friday, the mania and obsessive hatred of an actual terrorist in Christchurch in possession of automatic weapons, culminated in his posting a racist manifesto online and then live streaming his hate crime in real time. Yet he was never spied on.